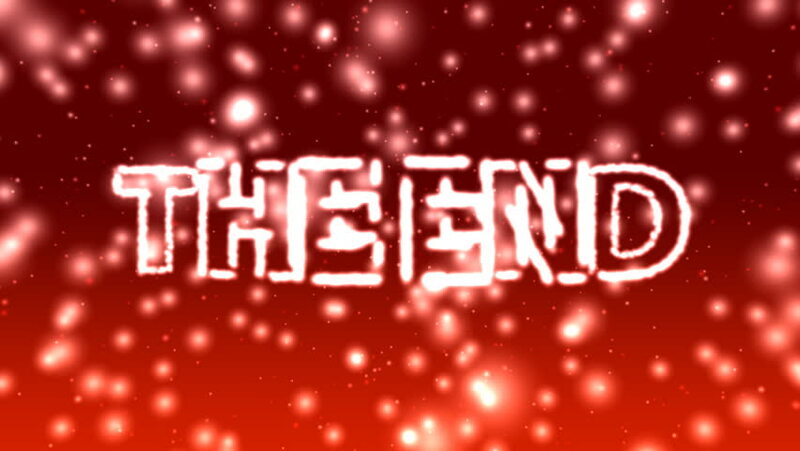 THE END Title - The End 02 (HD) - Glowing THE END text on red sparkling background. Loop-able. 4k00:09Celebration video introduction for the reaching 150k subscribers, followers or likes. 4k00:09Celebration video introduction for the reaching 750k subscribers, followers or likes. hd00:16THE END Title - The End 01 (HD) - Glowing THE END text on blue sparkling background. Loop-able. 4k00:09Celebration video introduction for the reaching 950k subscribers, followers or likes. 4k00:09Celebration video introduction for the reaching 50k subscribers, followers or likes. 4k00:09Celebration video introduction for the reaching 100k subscribers, followers or likes.